Kimberly J. Brown: "Low Winter Sun" Picked Up to Series!! "Low Winter Sun" Picked Up to Series!! 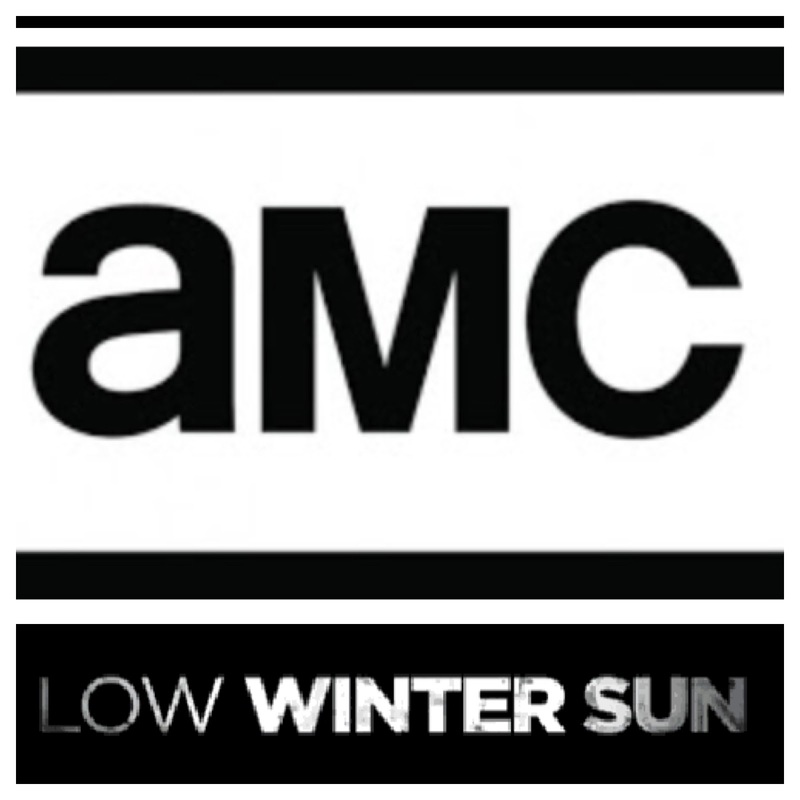 So excited to announce that the AMC Network has picked up the "Low Winter Sun" pilot I did earlier this year to series!! They have picked up a 10 episode first season, so you'll get to see the show on TV sometime next year! I'll post more details when I have them.....So grateful to be a part of such an amazing show with incredible people...I can't wait for you guys to see it!